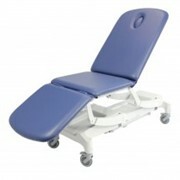 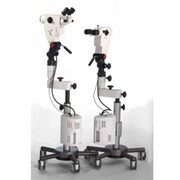 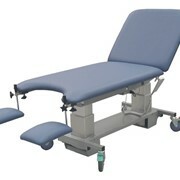 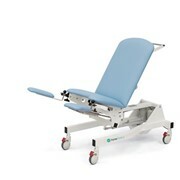 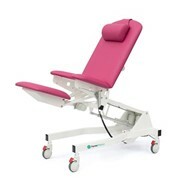 Designed for colposcopy and general gynaecology procedures, the SEERS Deluxe Gynaecology Couches feature electric positioning for height, backrest angle and tilt position. 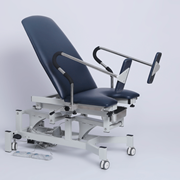 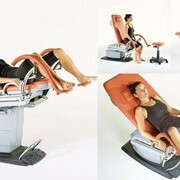 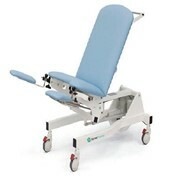 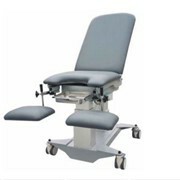 SEERS Deluxe Gynaecology Couches are supplied with a special set of accessories which include a matching operators chair, base frame shrouding, choice of seat extension, leg supports and matching head cushion, side support loops, debris tray and paper roll holder. 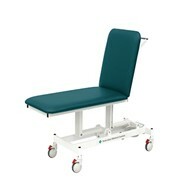 Please see accessories page for details.